What is the difference between welding and soldering? Welding is the union of two peices of metal by forging (melting) them together. Soldering is melting a lower-melting point material like tin or silver between the two peices to form a bond. When soldering the actual peices are not melted. We use CAD drawings and 3d modelling software for advanced steel detailing and structural engineering requirements. 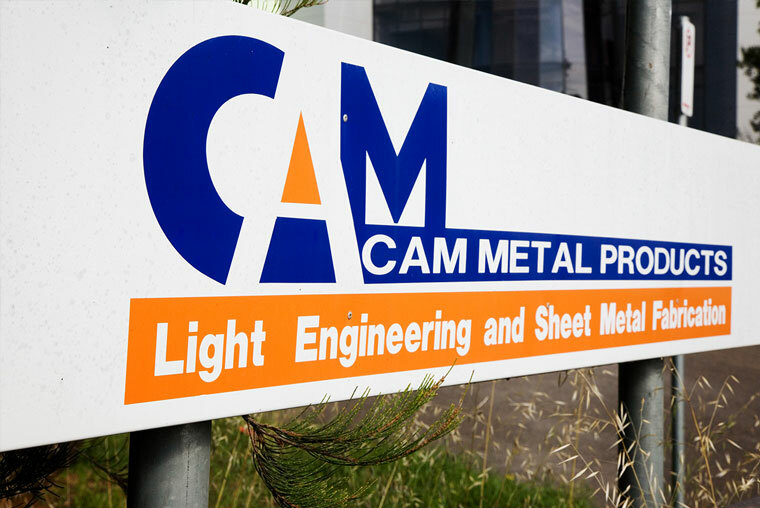 When it comes to complicated steel 3D modelling you need the best in the industry. Our qualified team accompanied with over 15 years of proven history across Sydney are the right professionals for your project.